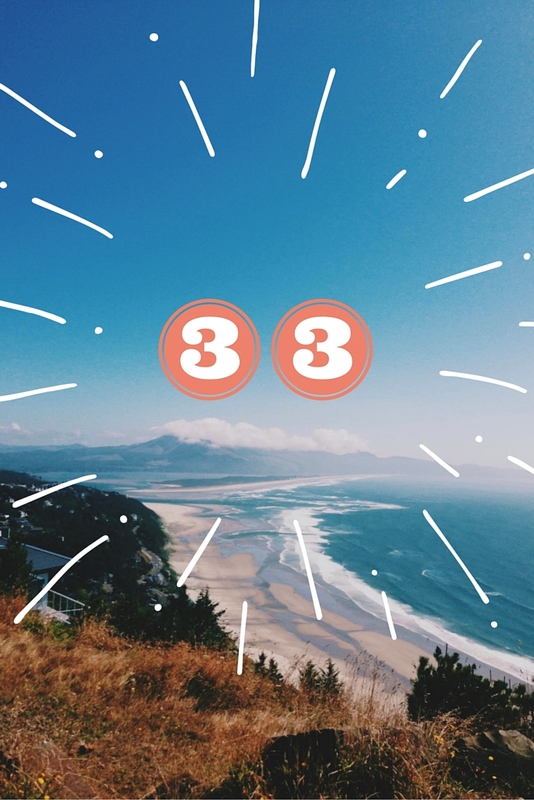 Yakudoshi – Or, Is Your 33rd Year Unlucky? I’m in my 33rd year of life, and I can say it’s been one of the rougher years I’ve had in awhile. There’s been a lot of upheaval and transition in my personal life. The bright side is that I feel better equipped to handle these changes now that I’m in my 30s; nothing seems quite as dramatic as it did in my 20s. I’ve accepted that we all have u-turns in life, and I’m sure I’ll have more of them in the future. Strangely, they probably won’t be any less shocking when they happen. So. Let me get to the point. I learned something fascinating this weekend. Apparently, in Japan, the 33rd year of a woman’s life is considered to be one of the most unlucky. This comes from something called Yakudoshi, which is a set of believed “unlucky” years (in a person’s life). For women, the unlucky years are 19, 33, and 37, with 33 being the most unlucky. For men, the numbers are 25, 42, and 61. Yes, it is a superstition of sorts – based on no real hard facts. Wikipedia suggests that perhaps: “For women, rearing children and living a life of housework could cause unseen accidents and illness which again is proposed evidence for this theory.” Clearly, this stems from dated information. But still. I read that if you pronounce the number 3 (san) and 3 (san), it sounds like the Japanese word for misery (sanzan). With my own tumultuous year happening as I type this, I can’t help but wonder…Is there some nugget of truth here? And if there are indeed troubles, from the research I’ve done, it appears there’s a beautiful yin/yang quality to the idea of Yakudoshi. Yes, there are ‘unlucky’ years but they are balanced by great years of your life. And isn’t that the case in life, generally? There is no light without darkness. Happiness can’t exist without it’s counterweight of sadness, otherwise, what would it be but our natural status quo? For me there are two kinds of luck, the first is given to you.I am lucky to have been born with good health. I am lucky that my parents left Italy and came to Canada. I am lucky to be raised by a loving family and that my children were born healthy. The second kind of luck is made by good life decisions. Who I married, where I live and career choices…….. I feel lucky for everyday that I wake up and get out of bed.